Have you ever been kissed by a husky? Our working Kennel of Alaskan huskies will be more than delighted to meet you! Learn all about the lives of man’s best friend how we look after, train and feed our dogs. Alaskan huskies are the most highly efficient sled dogs on the planet and are made up of a mixture of breeds. They are bred for their physical stamina, intelligence and willingness. Meet our dogs, and learn all about these amazingly successful dogs. 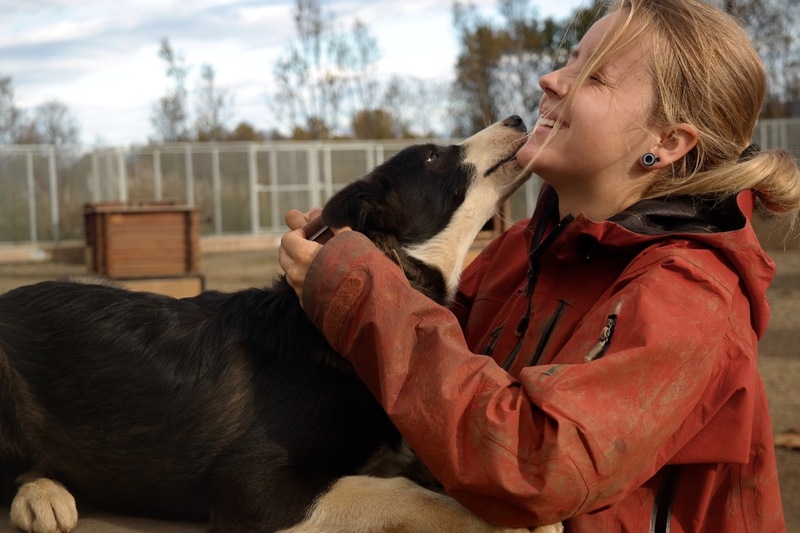 Our dogs have been on expeditions and races all over the Arctic, including the North Pole, as well as running distances up to 1000km in Europe’s longest sled dog race, the Finnmarksløpet. Our kennel and home is a short 30 minute drive from the city, which we will take you to via minibus. This will be an experience you will never forget and help you to reach a new understanding of the real potential of these incredible and beautiful animals.